This adorable sea turtle wine Glasses is hand painted and These would make a perfect gift for the hard to buy family member, friend or wife. 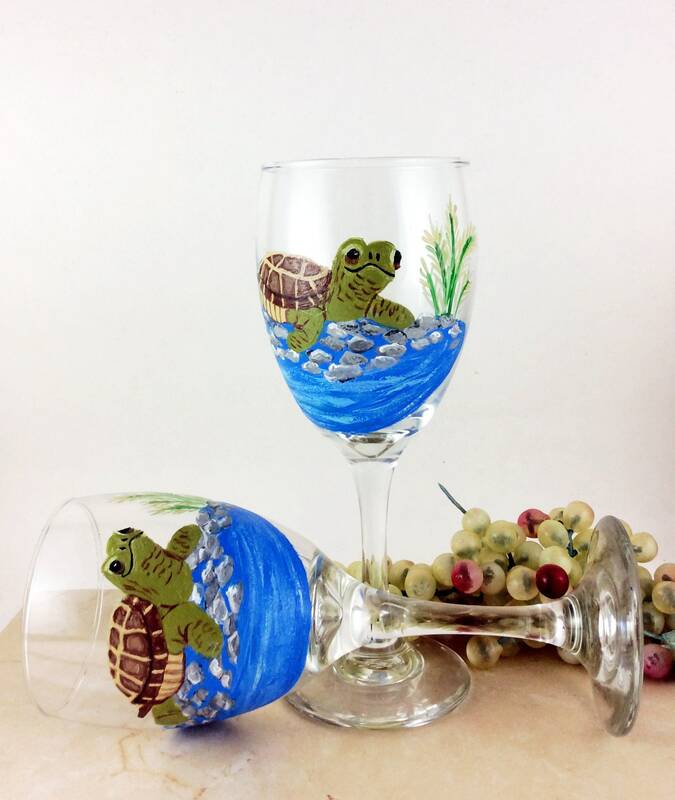 The back of the glass is not painted, design is on one side only. 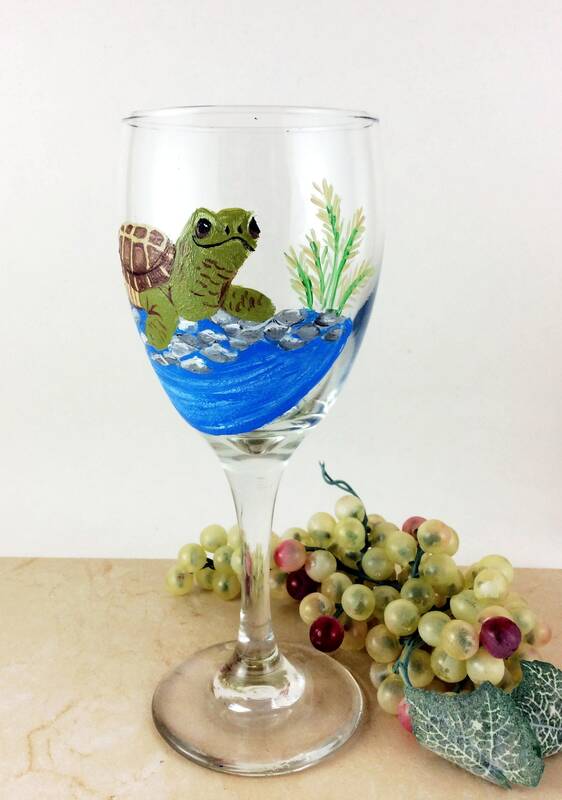 If you would like to have your glass personalized with a name at no charge, please leave a message in note section when checking out. Up to 6 Characters in black paint. 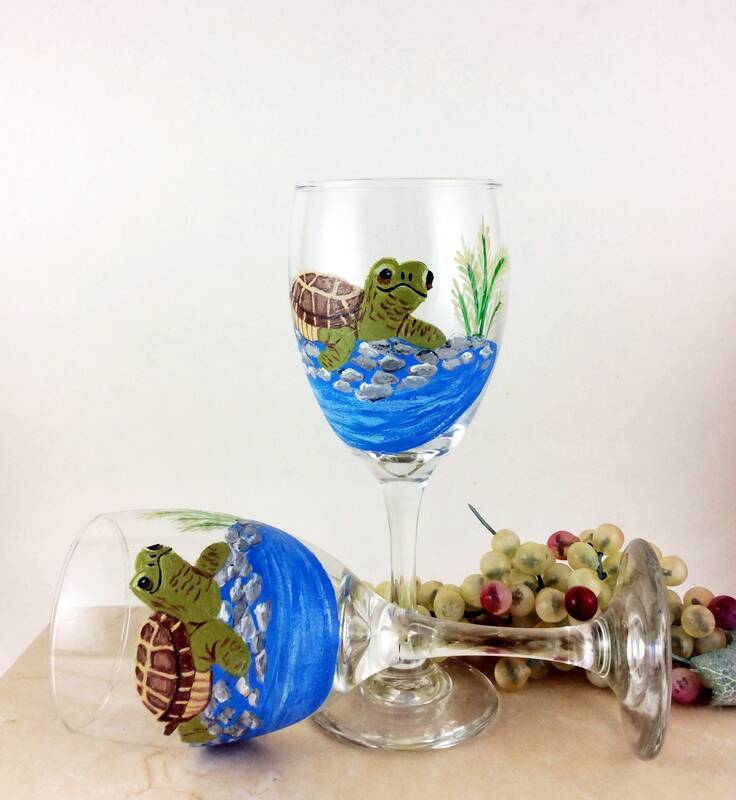 It will take additional 2-3 days to personalize and re-bake your wine glass. Hand washing is recommended on all hand painted pieces. Please do not place the Painted piece into the dishwasher. The durable paint is used to create these unique designs is heat fixed, but I always recommend that you avoid using abrasive cleaners on the image to preserve the look of your item. No soaking or scrubbing. Hand Dry only. We can personalize the hand painted glasses for you! It will take additional time to receive your order. 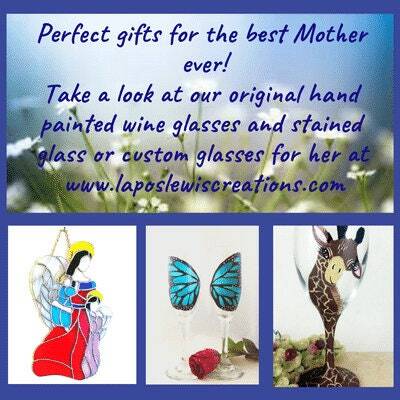 If you are ordering sets of glasses these will take additional time also to make your beautiful one of a kind sets ;-) We also do custom designs for your glasses. 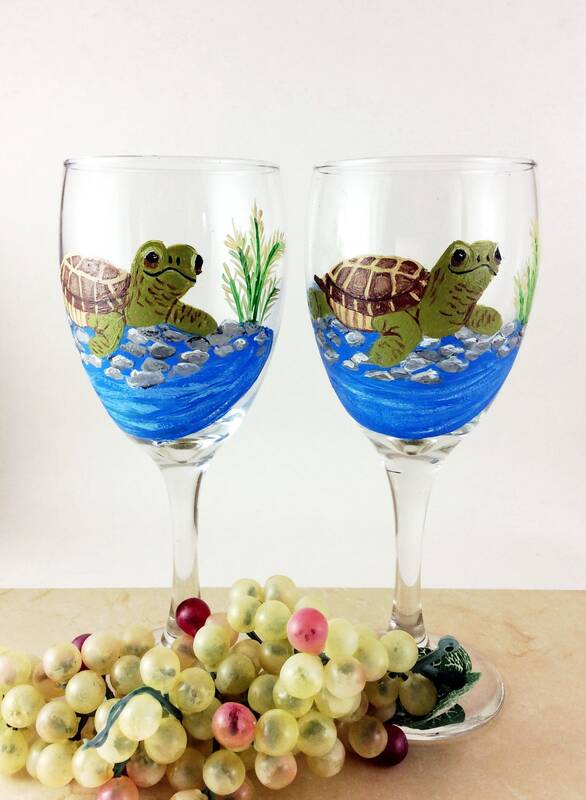 If you have a beloved animal or idea you would like me to paint on a glass please contact us on the amount of time it would take to finish your one of a kind piece. 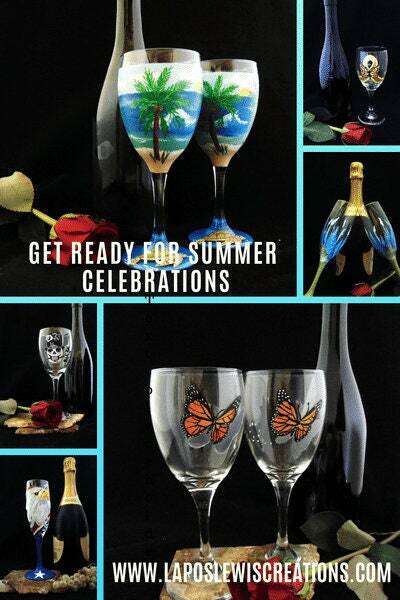 All glassware is hand painted with specialty glass paints and oven cured to make the designs permanent. ❤️ Do not leave items to soak in water. ❤️ Gently hand dry with soft cloth. ❤️ Painted items are not for microwave use. I will replace any items that comes to you damaged as long as you provide a picture of the damage within 48 hours of receiving the item(s). You must photograph the item with damage as it arrived inside of the shipping box. This is for insurance claim purposes.